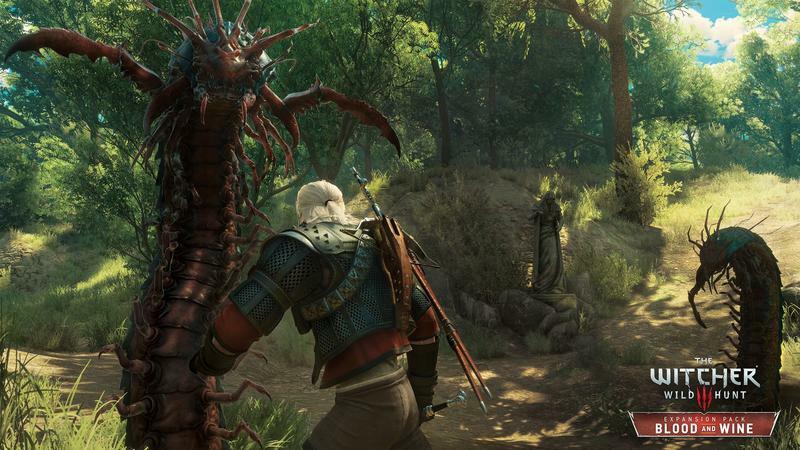 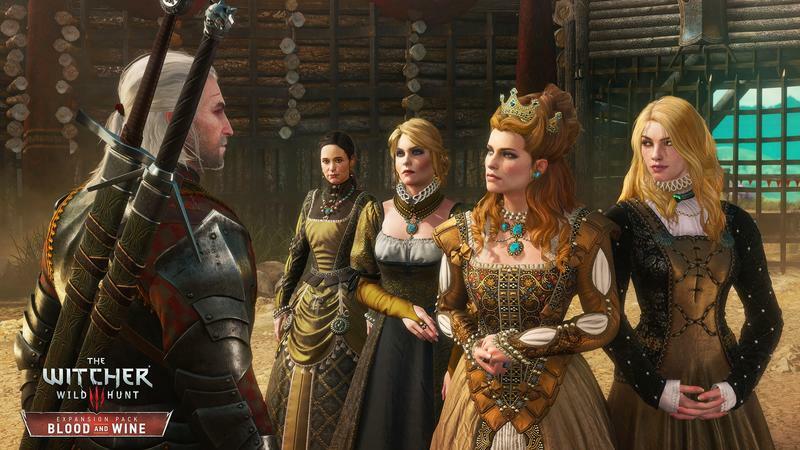 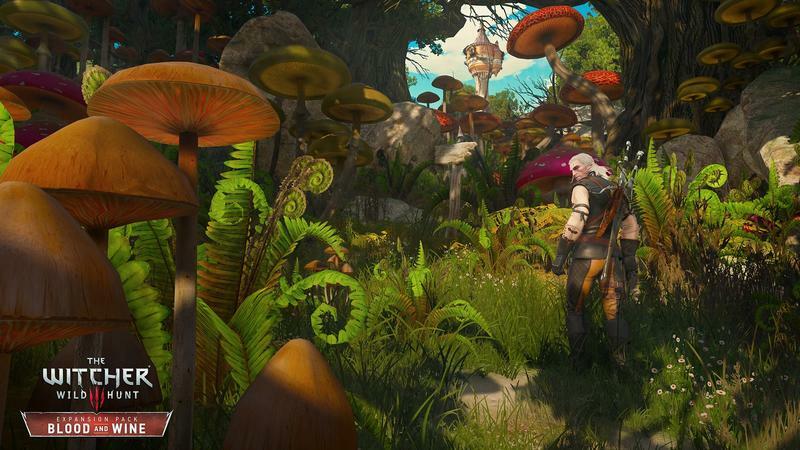 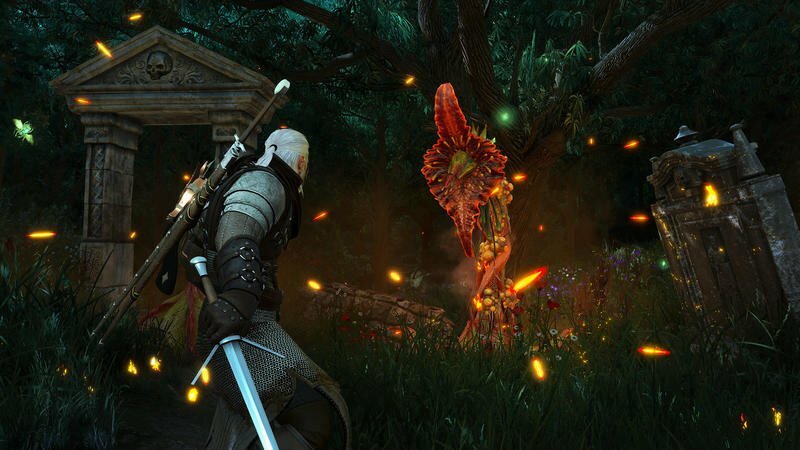 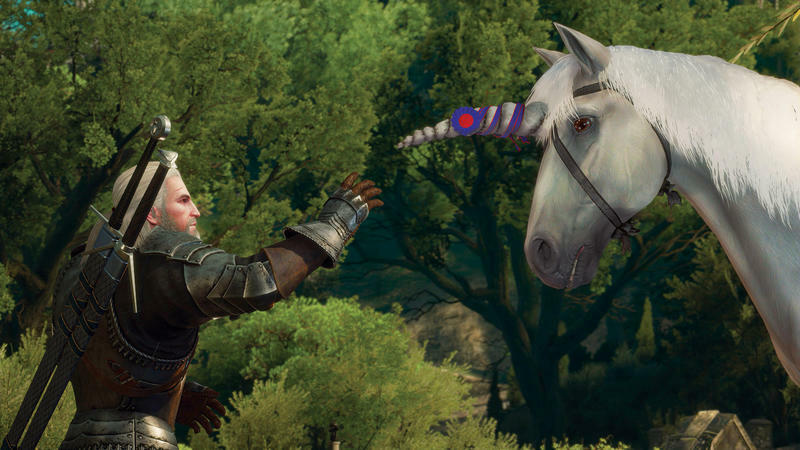 While The Witcher 3: Wild Hunt looked great, there’s no denying that it didn’t live up to the demo CD Projekt Red showed at E3 2014. 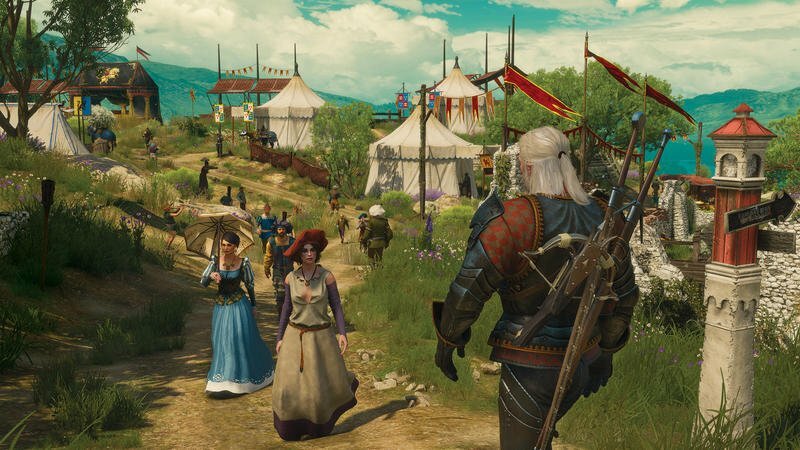 The demo showed a tiny slice of the planned game and it didn’t hold up when they broadened it out to the whole game world. 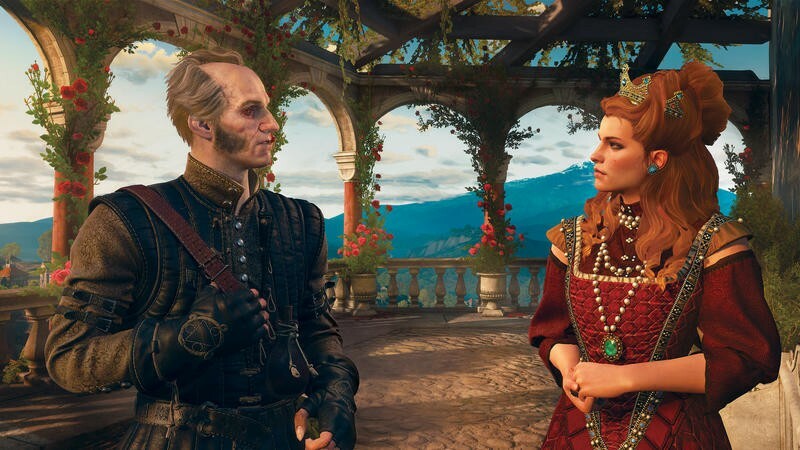 Well, it’s been just over a year since then and the game’s second and final expansion, Blood and Wine, is less than a week out. 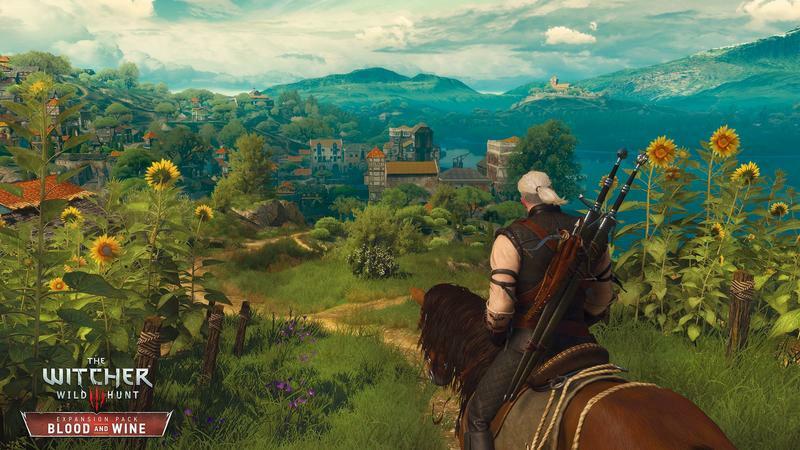 CD Projekt Red had mentioned in interviews that Blood and Wine is taking advantage of some new tech to get a better look out of the game. 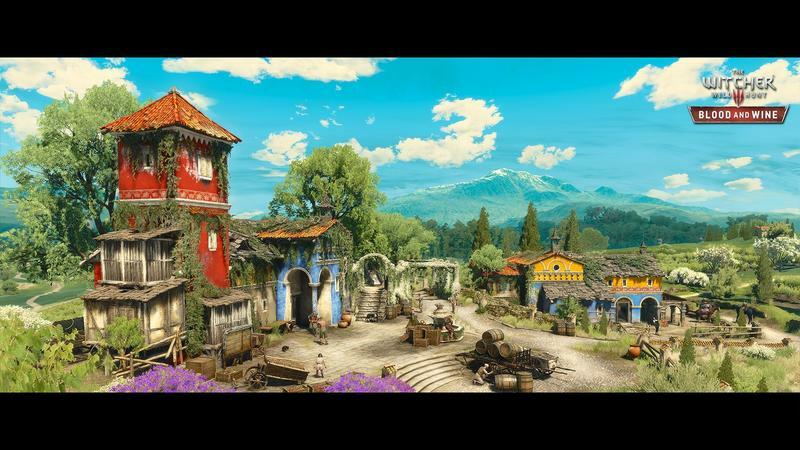 Aside from what looks like some stellar new environmental art, Eurogamer’s Digital Foundry took a look at the technical side of the game. 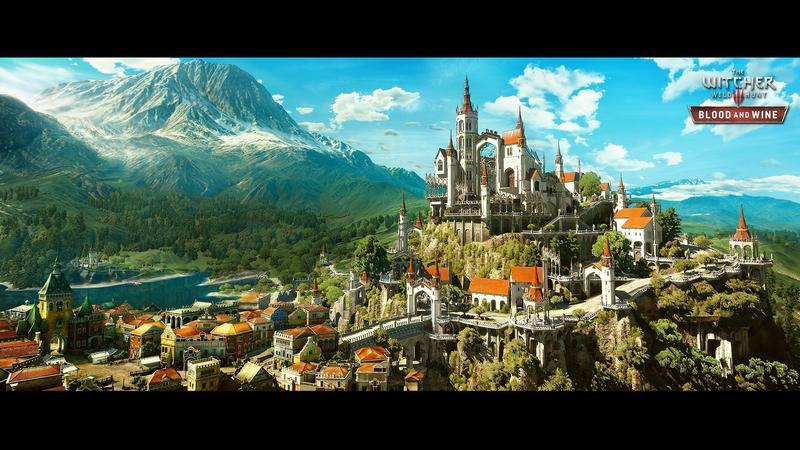 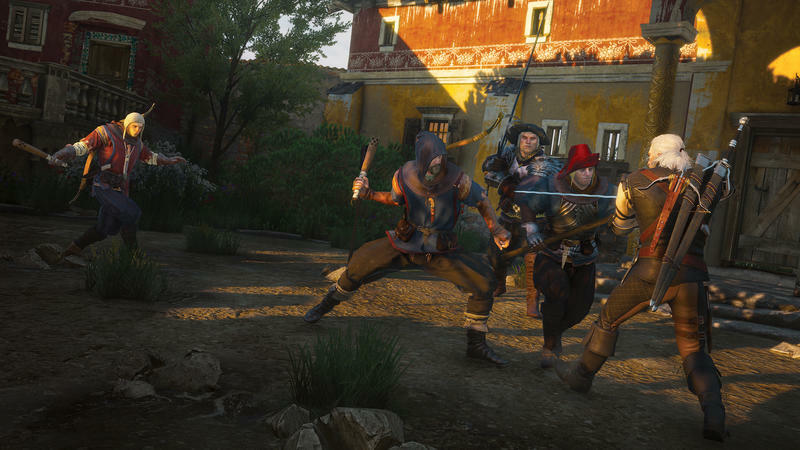 Blood and Wine streams in assets differently, and it’s allowing them to pull in more stuff with less effort. 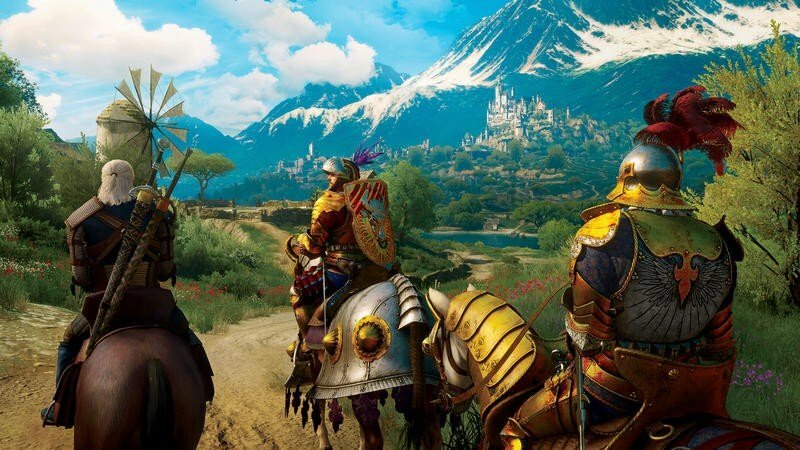 If you’re playing on PC, it should definitely make a difference, and we’ll know soon whether it carries across to console. 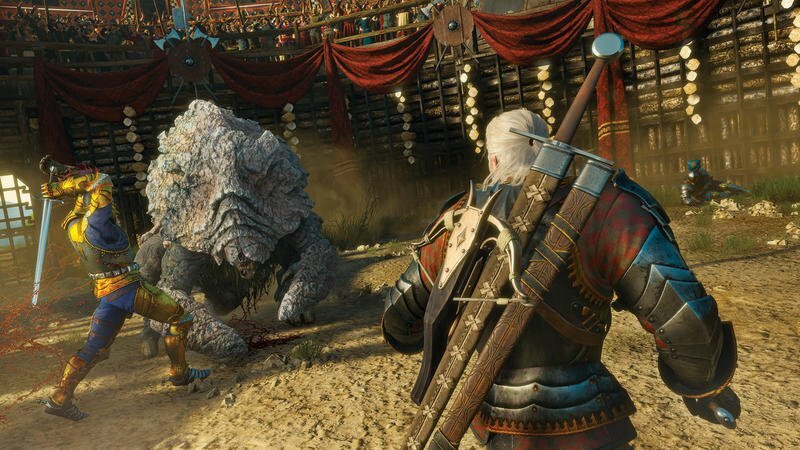 It’d be cool to see CD Projekt Red adapt the tech to apply to the base game as well, but it sounds like it would require some deep reworking of assets rather than a simple copy and paste of new code, so if such a thing were coming there’d certainly be a wait. 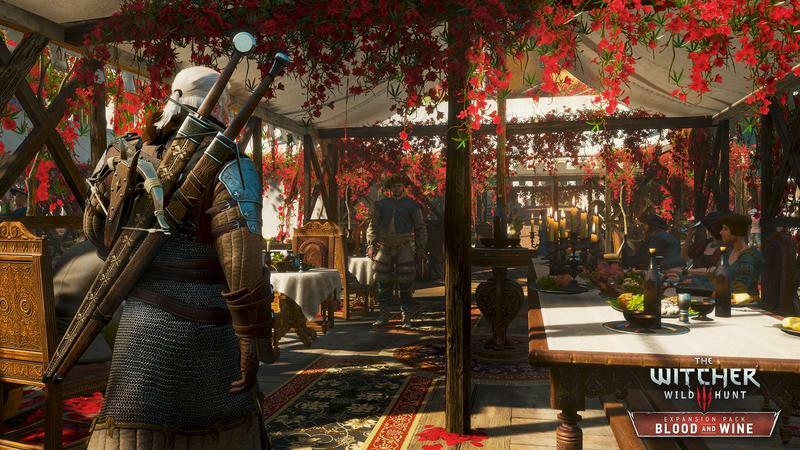 Blood and Wine hits PC, PlayStation 4, and Xbox One on May 31.